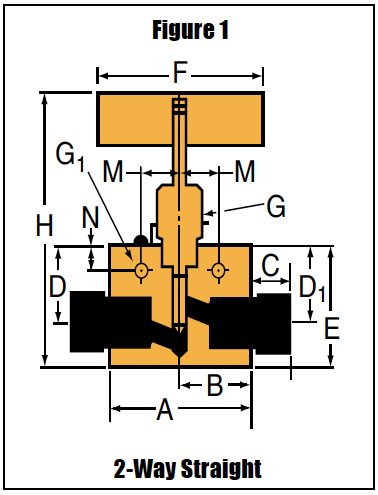 Since 1945, Parker Autoclave Engineers has designed and built premium quality valves, fittings, and tubing. This commitment to engineering and manufacturing excellence has earned Autoclave a reputation for reliable efficient product performance. 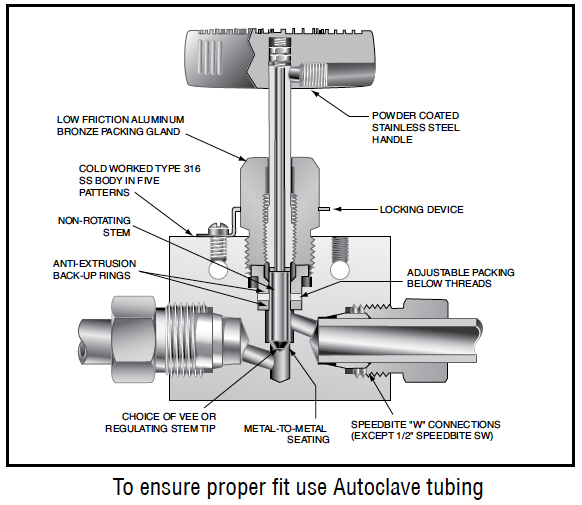 Autoclave has long been established as the world leader in high pressure fluid handling components for the chemical/petrochemical, research, and oil and gas industries.